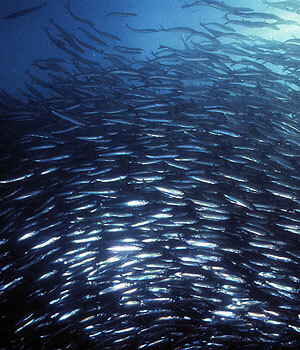 A group of herring is called a seige. 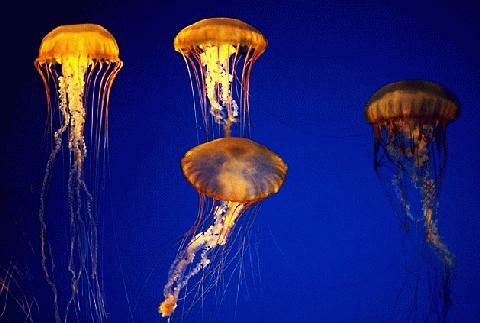 A group of jelly fish is called a smack. 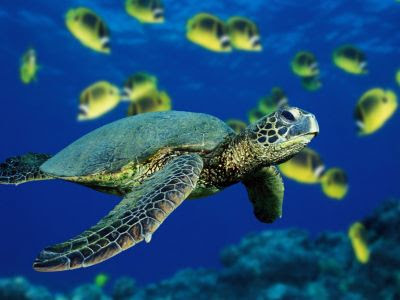 Green turtles can migrate more than 1,400 miles to lay their eggs. Since the architecture and chemistry of coral are very close to human bone, coral has been used to replace bone grafts in helping human bones to heal quickly and cleanly. 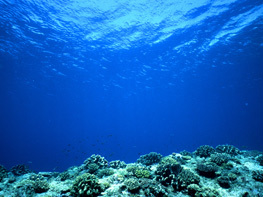 The ocean contains 99 percent of the living space on the planet. 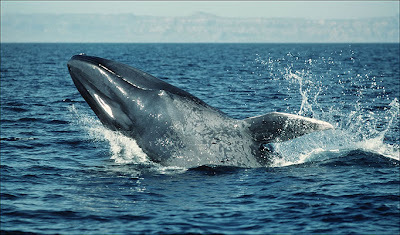 The blue whale, Balaenoptera musculus, is the largest known animal ever to have lived on sea or land. 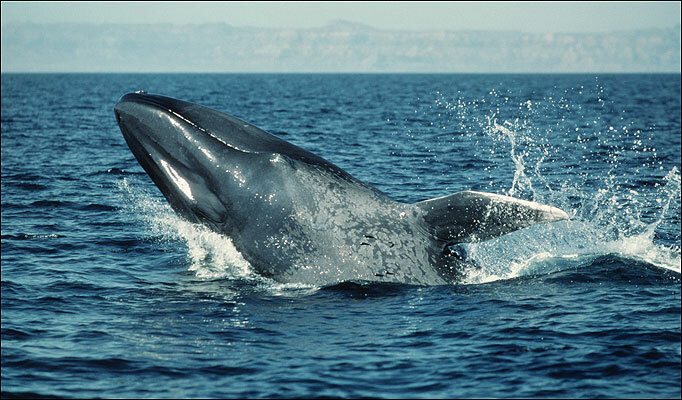 Individuals can reach more than 110 feet and weigh nearly 200 tons_more than the weight of 50 adult elephants. 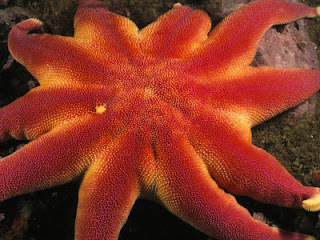 The biggest starfish is the sunflower star, it has more than 26 arms. 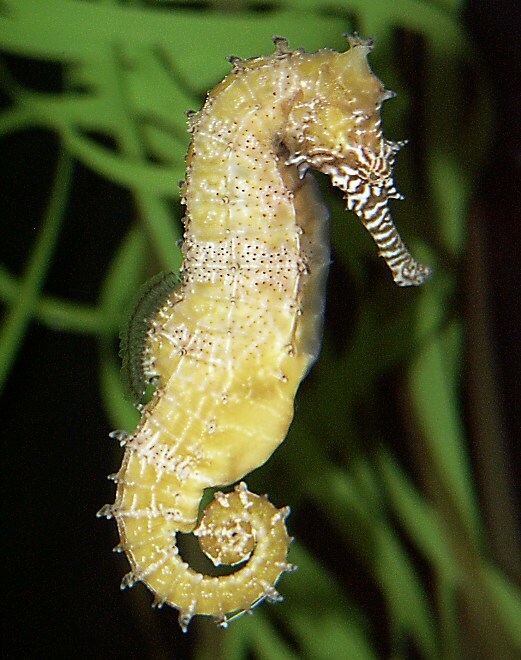 The seahorse is the fish that swims the slowest..... bet you learned something new today! 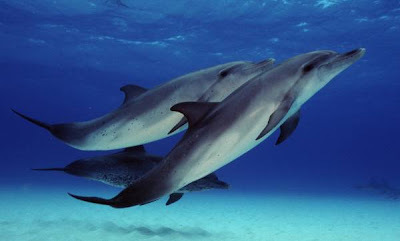 Hi gal! 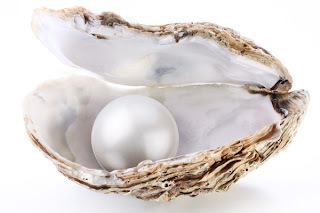 You have an incredible Blog! 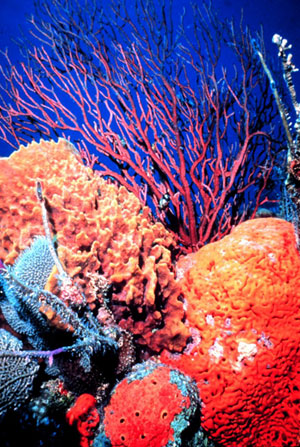 Love the pictures and I live at the beach in Southern Calif. at Silver Strand Beach, CA (Oxnard) and I am getting a new blog to just show life here at the beach. I feel so fortunate to live here most of my life!